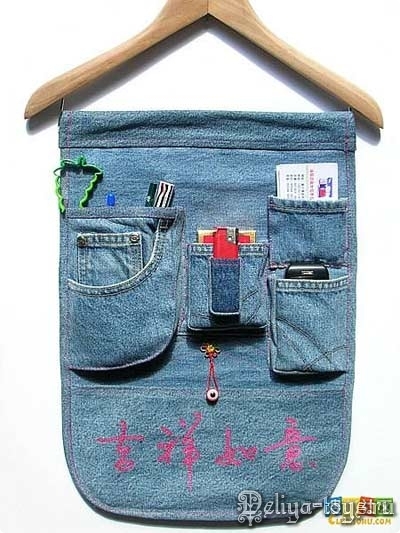 Keeppy :: What can you do with old jeans? Jeans is a piece of clothing every person (it doesn’t matter if you dress according to fashion trends or not) should have in his/her closet. You can spice them up with some cool belts, badges, flower or other motives if they start to look old or worn out. You can breathe a completely new life into your jeans just by using a little imagination and your skillful or less skillful hands. After seeing these amazing jeans you will most certainly wish to have a pair of your own. This is something you can easily do to your dull old jeans .You will look hot in any occasion and get applause for your own creation. Have you ever had a pair of jeans wear through at the knees? Once worn-in just enough to always be comfortable, your favorite pair now sport raggedy knees and faded legs. No longer appropriate for those casual dinners with the boyfriend’s parents, or your son’s parent teacher conferences, what can you do? Throwing them out seems like a waste, yet mending them reminds you too strongly of the red cotton hearts your mother used to patch yours with when you were fifteen. Instead of throwing them away, try turning them into something new. 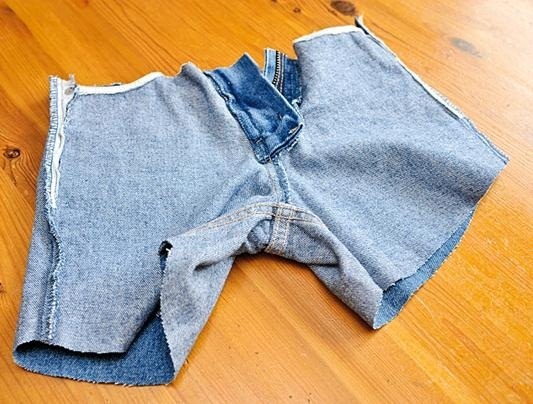 For only the cost of a spool of thread (and the cup of tea you’ll bribe your mother with for use of her sewing machine), you get a new pair of denim shorts. Next year, when they’ve seen their share of summer festivals and unplanned road trips, you’ll turn them into a jean miniskirt for casual nights out, or a purse to give your crafty auntie for her forty-fifth birthday. 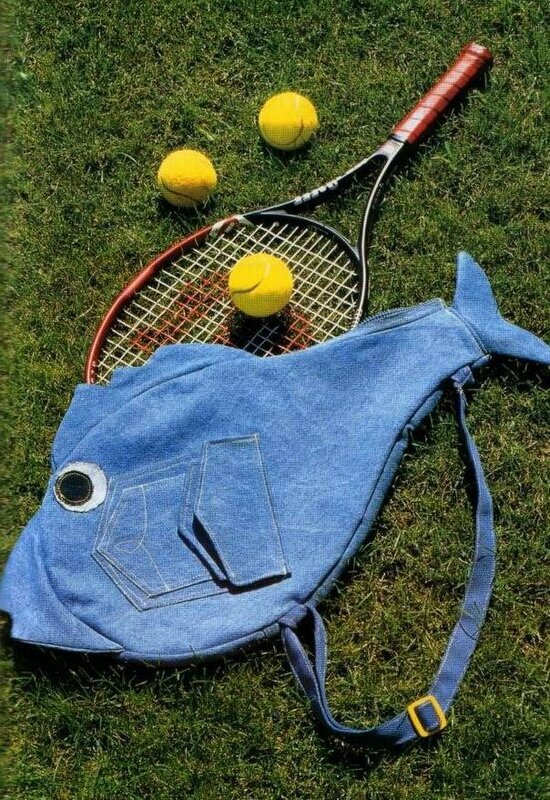 What do you do with those old jeans? You can send them to a Women's shelter or you can make an adorable apron. 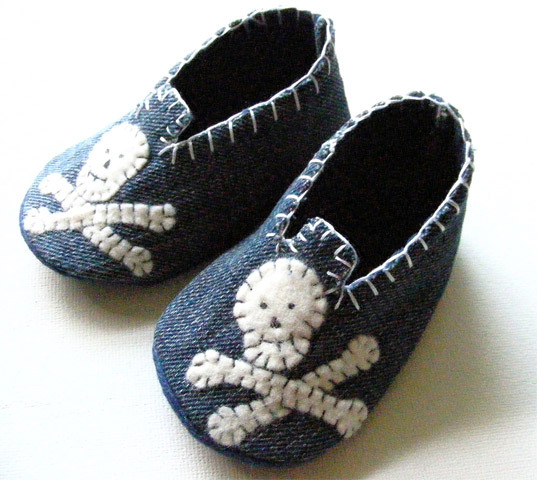 I don't like to waste good jeans for crafts but occasionally my craftiness gets the better of me. I think even the younger girls will appreciate this apron. I cut the jeans below the zipper and at the sides making sure I cut the side seam off because it would be hard to sew through. The pocket was sewn into the side seam so I zig-zagged the sides and bottom. It will fray slightly but that adds to the cuteness. Then using a straight stitch I added the lace and ribbons. The waist band has a string of beads that I had to hand stitch on. Then I just added two 32" side ties and there you have it, a blue jean apron. I ran out of iron on rhinestones or I would have added some to the pocket openings. Machine wash on delicate and hang to dry. 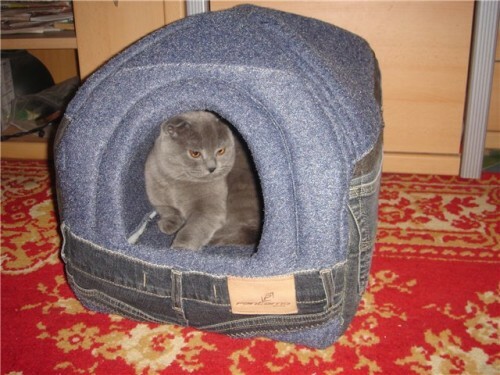 There are numerous places online that show you how to make book or photo album covers from a pair of jeans. This can be especially exciting if you have worn a pair of jeans around the time of the photos and may encompass your clothing and a lot of your style into that period. 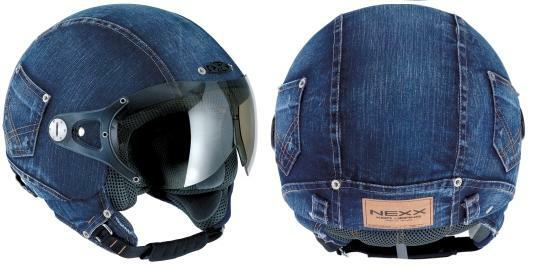 In years to come this can be quite a cool way to recall a time through the use of the photos and the altered jeans. Need a camera stabilizer, but don't have the cash? With an old pair of jeans, a bag of lentils, and an hour or two of your time, you can DIY one for cheap (or free)! This tutorial by Jeff Meyer on Digital Camera World uses a sewing machine, but if you don't have one, or don't know how to use one, you can pick up some fabric glue for a few bucks. You could also try this method that uses fabric glue, fusible tape, and an iron for a more secure seam so you don't have to worry about spilling the beans and missing your shot. Start by cutting off the waist and legs of the jeans, then turning them inside out (make sure the zipper is open). Sew up the seams at the top and bottom, then turn the bag right-side-out by pulling it through the zipper hole. 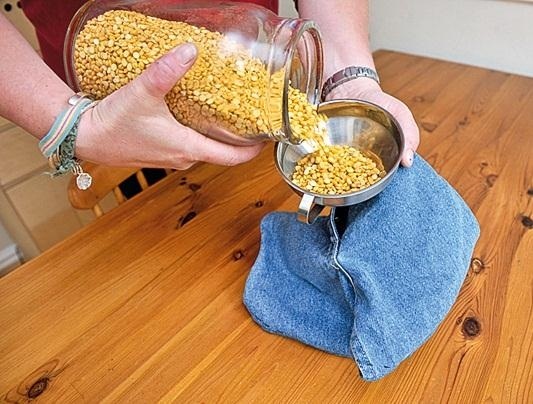 Use a funnel to pour in your lentils (or beans, or whatever you have lying around), zip it up, and you're all set! If you want to make your own, check out Jeff's tutorial for more details. If you really don't want to tackle sewing, you can also make a cheap stabilizer out of PVC, or a smaller version for your smartphone or mini-camcorder. Want some stable moving shots? 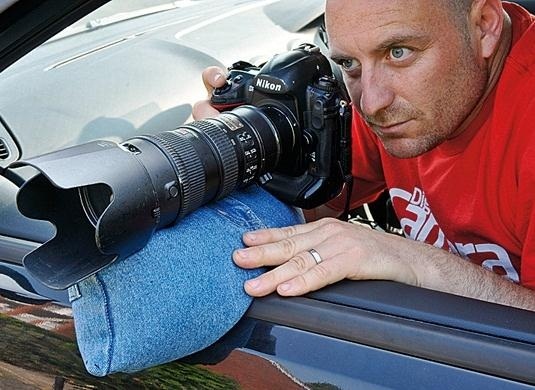 Try out these DIY car mounts.